For 34 minutes we experienced all of that while sitting on the couch. My baby goddess and I were having a lazy morning watching Netflix. We came across a PBS program called “Owl Power.” It captured our full attention. We were super glued. I even had to rewind a few times to see the amazing power and grace that is an owl. After we finished watching, I started thinking about some ways I can channel the owl’s unique traits and powers for use in my own life. So, I’m sharing with you because the wise owls told me to share with you. Let’s take some clues from the owl and use them as tools to accomplish our resolutions, goals, and dreams in 2016 (and beyond). There will always be darkness, but it won’t always be dark. Often times in our lives we tend to see some situations as such indestructible blocks of our happiness. We get into pity party mode and wonder why we were chosen to experience such darkness. We think we can’t or won’t survive it and we shut down.If the owl shut down every time it got dark, then the owl would die. 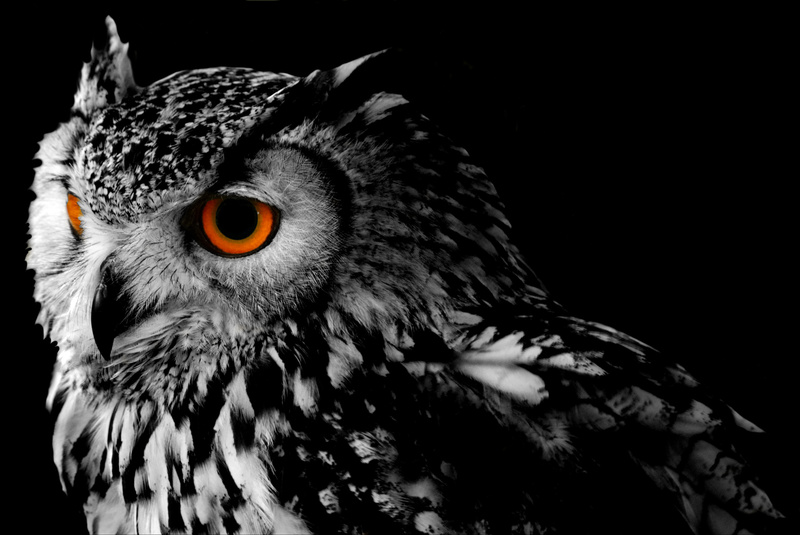 The owl uses the darkness to do the most critical work of its life – look for sustenance. The owl is thinking “What can I grab in the dark hours to help me live happily in the light hours?”When it’s dark, there’s work for you to do. Don’t shut down. Assess the situation. Be aware of your feelings. Listen carefully – internally and externally. Like the owl, perch yourself above the situation and look and listen for things that can come out of the darkness that will fill you up and keep you living to see the brighter day. Is it not amazing that two creatures can look at the same exact thing and each of them will see them, hear them, and experience them differently? Due to human nature, you are equipped to sleep at night so you don’t really have a need for night-vision like the owl does. Knowing your nature, though, can aid you in deciding what you will need when you’re considering moving toward something that might not be natural for you, though. If you’re naturally an introvert who has a dream of becoming a world-renowned speaker, then you know you’re going need to adopt some extroverted tendencies. 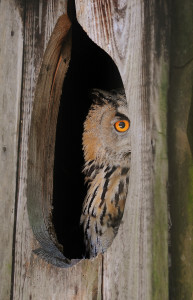 Let the owl’s ability to see more brightly be your inspiration to fully own what comes natural to you and what doesn’t. I am naturally an optimist, so I tend to shy away from the “what could go wrong” side of the coin. It is, though, beneficial for me to know myself well enough to understand that I need people on my team who will keep me grounded and able to at least be prepared for the coin to not land on the side I’d prefer. As we were watching the owls, we were amazed as the owl was able to hear a small mouse (or some nasty field creature that resembles a mouse) running under many inches of snow. Very impressive that the owl couldn’t even see it, but was still successful in having it for dinner.Focus your hearing on what is being said understand where the sound is coming from. Often, we hear soul-crushing commentary on why were aren’t worthy, smart, or attractive enough to have all the things we desire. Listen to those things only to understand where they’re coming from so you can destroy them (without seeing them). Let the owl’s keen sense of hearing inspire you to hear and listen with a purpose. I’m no scientist or anything, but learning how the neck and vertebrae and pooling of blood all have to work out so the owl can turn it’s neck up to 270 degree is so intriguing. This trait allows them to quickly turn and set their eyes on their soon-to-be devoured prey. Don’t literally break your neck trying to channel the owl’s impressive neck flexibility, but learn to be more flexible than you already are. I’m guilty of sometimes not being flexible when it comes to plans I’ve made, specific goals I’ve set, or visions I’ve had. In retrospect, being flexible has lead to some pretty amazing things. What areas of your life could you be more flexible? The most inspiring part of the program was watching owls learn to fly. Perched high in a huge tree, the owls hopped from branch to branch until they reached the ground. Then they would hop back up to the top of the tree and practice again.B e like the owl and understand that your learning to fall is key to your learning to fly. Rely solely on knowing that you can and you practice until you do. You don’t start out doing anything perfectly. Once you fly, though, you’ll do it beautifully! Water. 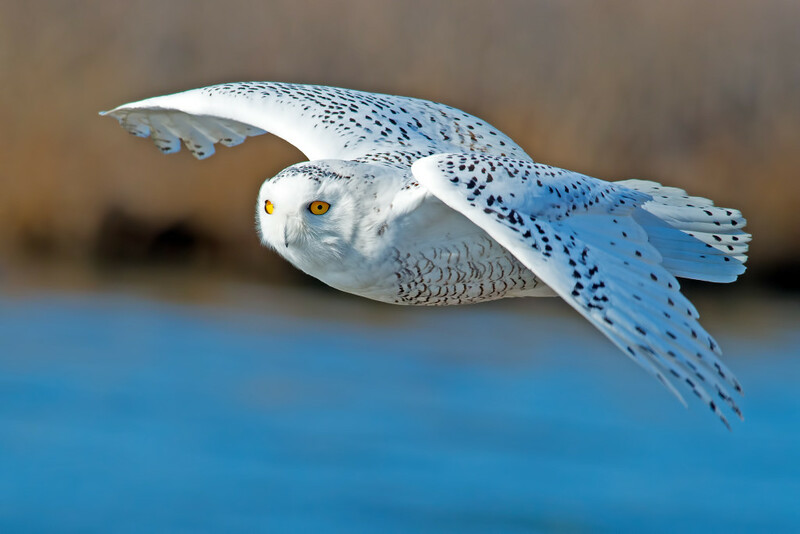 A substance so necessary for the survival of almost everything on earth can also be the biggest threat of life to almost everything on earth.Since their wings are not water-resistant owls are not able to successfully hunt in the rain. So, they must be prepared to not eat during rainy nights. What is your rain? Knowing yourself means that you can be better prepared for the situations in life that are not going to be your most productive times. These times will come, but are you prepared to handle them with courage and reassurance that you will survive? During the program, an owl was on the ground feeding its owlets. The owl heard and saw a wolf approaching. Can you believe the owl shot up into the air and distracted the wolf away from the babies by picking a fight and ultimately winning? Yes, the owl had to face the wolf and be brave so that here owlets could live.Wolves often show up as fear, self-doubt, and inaction. Sometimes, you can be feeding your dreams and then the wolf will come along to try and destroy them. It looks scary, but you can’t let it beat you mentally because you’re sure to lose the fight. Look the wolf in the face and know with confidence that you are going to win this fight. Then you can continue to feed your dreams. The owls are watching you. Plan well. Listen. Fear nothing.